Finally they came! 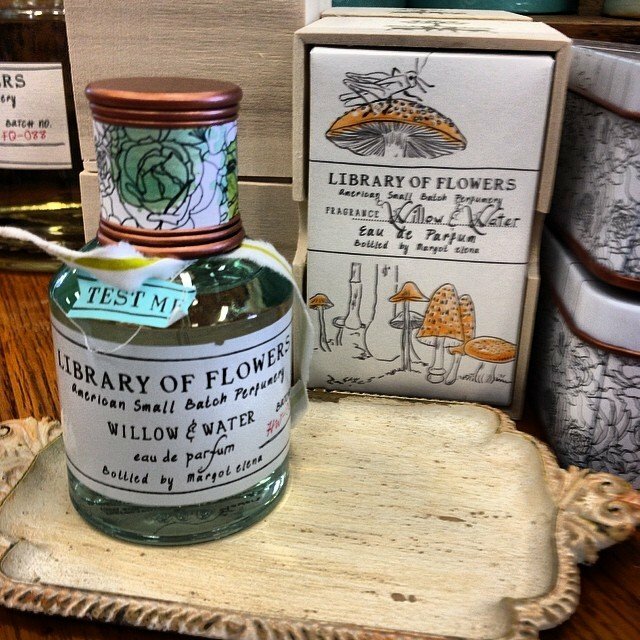 Library of Flowers perfumes, lotions, hand creams, bubble bath. If you have ever tried it, you know the obsession….